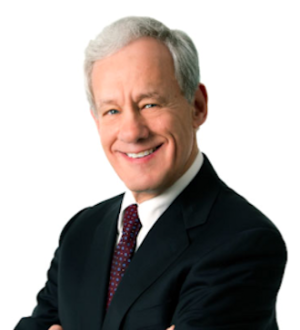 Steve Novack is a trial and appellate lawyer with over 45 years of experience representing business corporations, institutions, partnerships and individuals in... Read More. 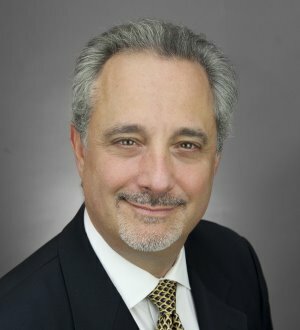 Joel Bertocchi is an experienced civil, criminal and appellate litigator. He has served as an Assistant U.S. Attorney investigating and prosecuting federal criminal cases, and also as the top appellate lawyer for the State of Illinois. He... Read More. Julie Brett is a principal at Fischel & KahnShe focuses exclusively on family law, working with families and individuals to resolve problems and start new chapters in their lives. From marriage and adoption through divorce, parentage... Read More. Richard (Rick) Fenton has practiced for more than 37 years in the field of complex commercial, real estate and business litigation. 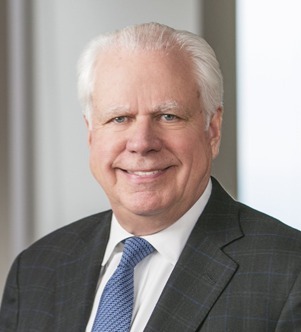 Rick is the chair of Dentons' national appellate practice. Rick is a member of the Bar of Illinois, the... Read More. Commercial Litigation, Mediation, Arbitration, Litigation - Securities, Litigation - Intellectual Property, Litigation - Regulatory Enforcement (SEC, Telecom... See More. 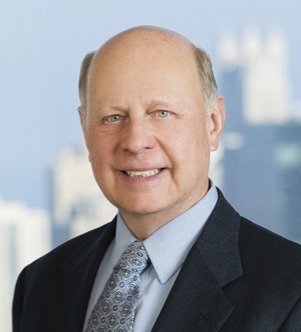 Scott Meyers serves as the office managing partner of Akerman's Chicago office. 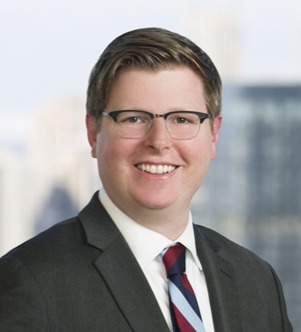 Scott focuses his practice on complex commercial litigation and arbitration,... Read More. 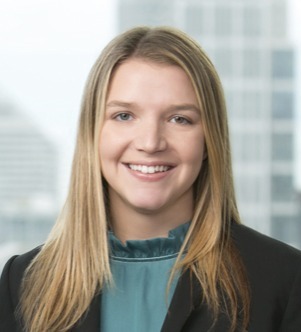 Rachel Sue Pennington focuses her practice on electronic discovery issues in complex civil litigation. Sue has significant experience managing and conducting the discovery phase of litigation, including the use of sophisticated technology... Read More. 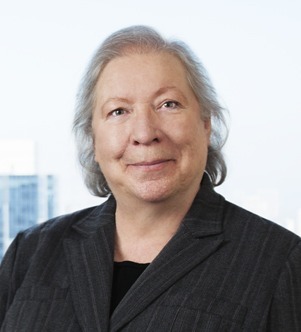 Sheila Prendergast focuses her practice on complex civil litigation. 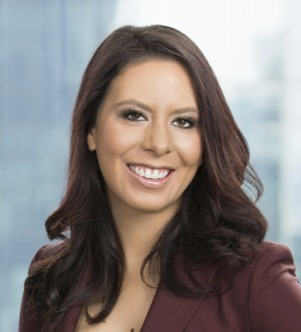 She has worked on significant matters involving contract disputes, business torts, products liability, tax controversies, securities, and health care fraud. Sheila has a... Read More. 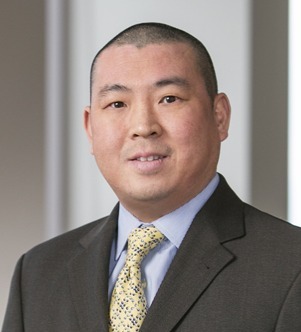 David Y. Rhee focuses his practice on complex civil litigation. 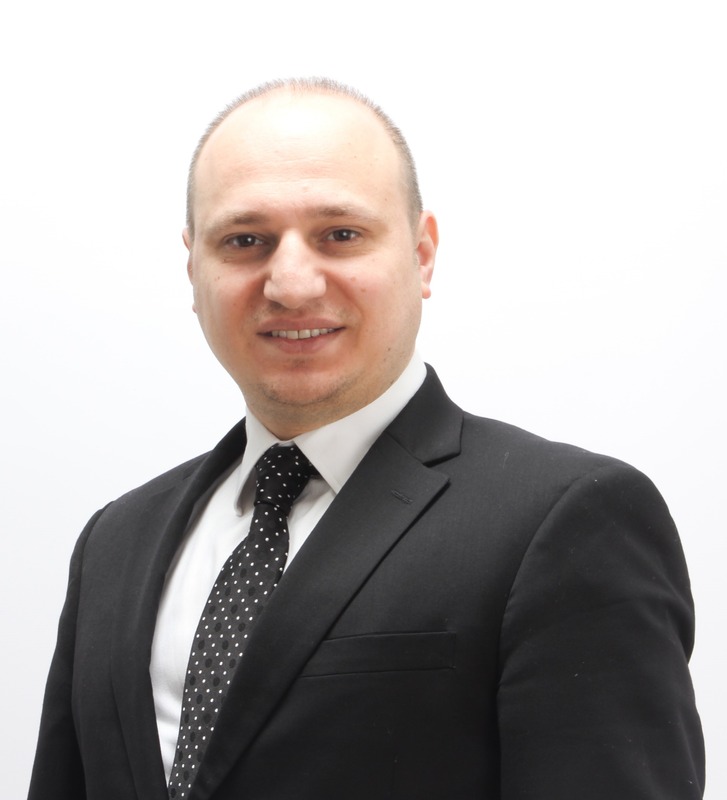 He has worked with various practice groups, including Trial, White-Collar, Health and intellectual property Litigation to help facilitate the electronic discovery process. He... Read More. 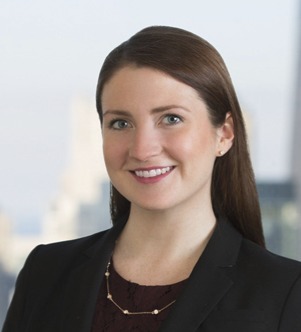 Allyson E. Riemma represents US and international accounting firms and individual accountants in connection with federal and state litigation, arbitration and regulatory investigations by the US Securities & Exchange Commission (SEC),... Read More. Elizabeth M. Rowe focuses her practice on complex civil litigation. 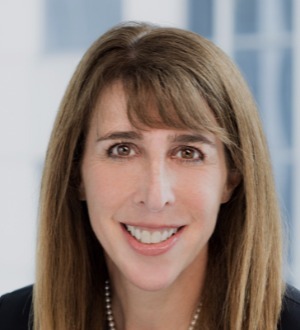 She has experience with contract interpretation, negligence and assumption of risk, breaches of fiduciary duty, and burden of proof. While in law school, Elizabeth was a... Read More. Louis M. Rundio, Jr., focuses his practice extensively in the area of hazardous substance liability. Louis regularly represents major manufacturers in their dealings with federal, state and local environmental authorities in the areas of... Read More. 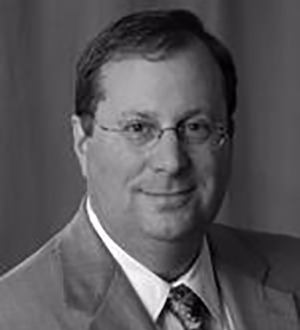 Stephen Swofford is an appellate law practitioner. He has handled more than 500 appeals, frequently appearing in the United States Courts of Appeals and the Supreme Court of Illinois, as well as briefing cases to the Supreme Court of the United States. Mr. Swofford’s... Read More. Michael W. Weaver focuses his national practice on product liability litigation which includes representing medical device, manufacturing, and consumer goods clients in complex litigation matters. 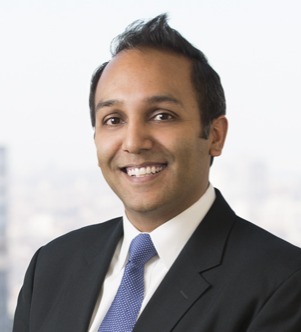 He counsels clients on product recalls and... Read More. 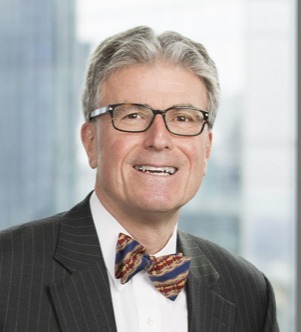 For over 35 years Larry Wojcik has focused his practice on the defense of auditors, accountants, lawyers, directors, officers, corporations and broker-dealers in litigation involving complex securities, financial, tax and intellectual... Read More. Michael A. Pope is a trial lawyer who provides legal counsel on matters related to product liability, consumer fraud and complex business litigation. Michael... Read More.